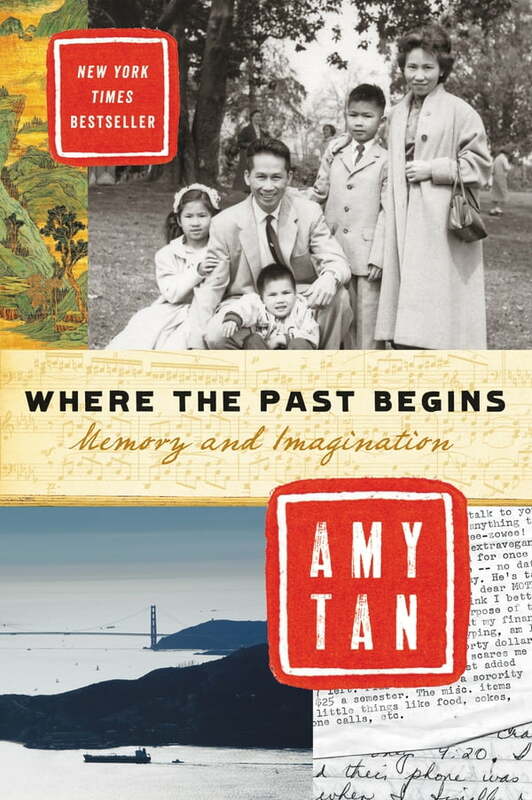 In Where the Past Begins, bestselling author of The Joy Luck Club and *The Valley of Amazement *Amy Tan reveals the ways that our memories and personal experiences can inform our creative work. Drawing on her vivid impressions of her upbringing, Tan investigates the truths and inspirations behind her writing while illuminating how we all explore, confront, and process complex memories, especially half-forgotten ones from childhood. With candor, empathy, and humor, Tan sheds light on her own writing process, sharing her hard-won insights on the nature of creativity and inspiration while exploring the universal urge to examine truth through the workings of imagination—and what that imaginative world tells us about our own lives. Where the Past Begins is both a unique look into the mind of an extraordinary storyteller and an indispensable guide for writers, artists, and other creative thinkers.